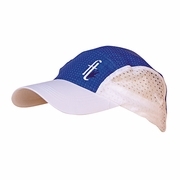 Headgear Hats and Caps One of the necessary items that you should not be without is a hat. 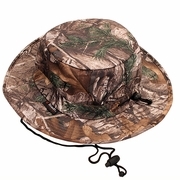 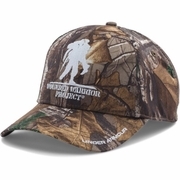 Whether it be a baseball style cap, a boonie hat, or a specialty piece of headgear, you can find it here. 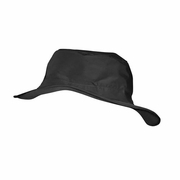 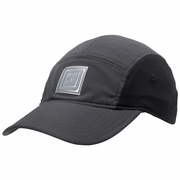 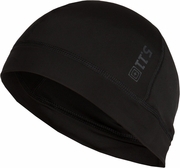 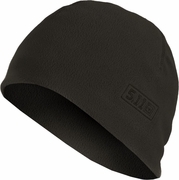 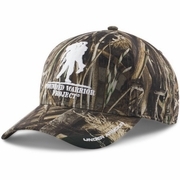 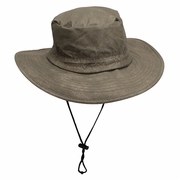 We have 5.11 Tactical hats, Under Armour hats, Frogg Toggs hats and others. 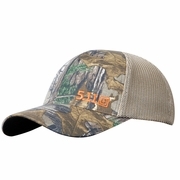 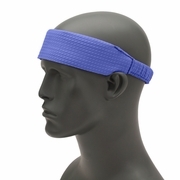 The selection here changes frequently so check back often for your favorite headgear.